With new cutting edge technology we bring real world spaces online. Matterport 3D showcases are the most immersive way to experience a space online. Try it with you desktop, tablet and phone. 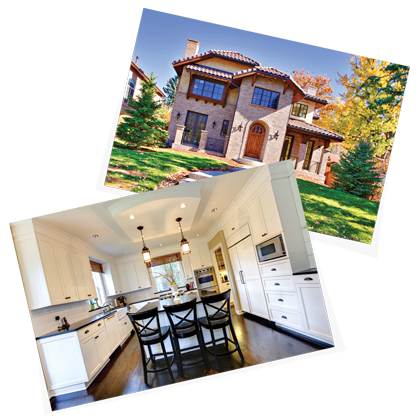 High quality photos are an essential part of real estate marketing. Our photography helps your listings stand out and get noticed. We recommend combining photography service with a 3D scan to take your marketing to the next level. Wrap all your marketing in one beautiful, easy to use and mobile friendly platform. Our virtual tours live on an independent web page so clients can get all the details of a property and contact you without distraction.